It’s that time of year again when our team at Brandon Hall Group gets ramped up and excited to open our Excellence in Technology Awards Program. 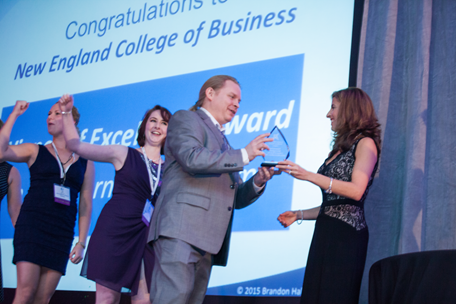 We are proud to be running our industry-leading awards program for 21 years. 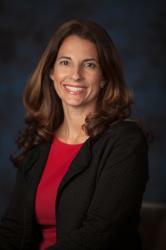 Our program seeks out organizations that are at the forefront of technology innovation and performance. We appreciate all the effort that goes into showcasing your solutions and the significant amount of work and perseverance that it takes to create an entry. 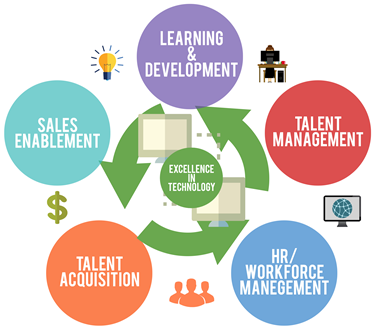 Are you a Solution Provider that offers leading, innovative technologies to learning, talent management, workforce management, and Sales organizations? Or are you an organization that has created or implemented technologies to help streamline, save costs, and improve productivity within your organizations? Then we invite you to Apply Now! Entries will be accepted through Sept. 18, 2015. Being recognized through the Brandon Hall GroupTechnology Awards Programwill provide the leverage you need when organizations are searching for credible providers to assist them with their business needs. If you are an organization that would like to receive validation and industry recognition for the technologies that you have deployed, the awards program will offer you the opportunity to do so. 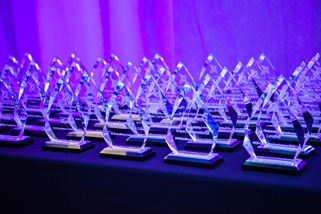 All winners of this year’s programs will be honored in the Excellence Awards Ceremony and Reception at our HCM Excellence Conference 2016 being held in January at the PGA National Resort and Spa in Palm Beach Gardens, FL. Last year’s winners represented companies from around the world, demonstrating remarkable products and service offerings that drive exponential business growth. Our team of experts takes pride in being part of this prestigious program, where we utilize our industry knowledge and data to select leading solutions. We eagerly look forward to unveiling the companies we will showcase in 2015. 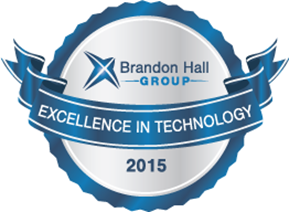 For more information about Brandon Hall Group’s Excellence in Technology Awards Program, please visit our website or contact Rachel Cooke at awards@brandonhall.com.